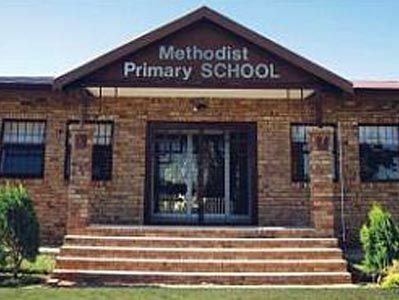 Klerksdorp Methodist Primary School is a co-educational independent school situated in the North West Province. The school slowly evolved from an aftercare centre, started by a group of women in 1992. Through the hard work and dedication of various stakeholders, our school developed to an institution of substance, pride and excellence. Our vision focuses on education of a high standard, offered at affordable rates. Our Christian ethos supports our motto: "Love One Another". 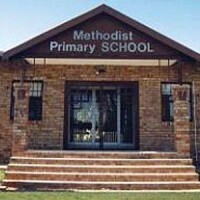 Methodist Primary is an institution that is growing from strength to strength. We are proud of our achievements, facilities, staff and learners!